Kendall Coffey is currently a partner at Coffey Burlington in Miami, concentrating on complex litigation at trial and appellate levels in both federal and state courts. 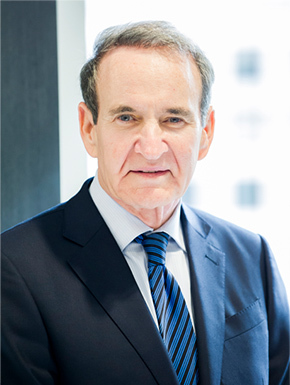 He has authored numerous legal works and has been a guest Legal Analyst on national news networks such as CNBC, CNN, FOX, Headline News, MSNBC and Telemundo. Since graduating first in his class at the University of Florida School of Law, Coffey has served in several roles, including founding member of Coffey, Aragon, Martin & Burlington and former U.S. Attorney for the Southern District of Florida. He has taken part in several high-profile cases, including the Elian Gonzalez case and the 2000 presidential recount litigation.